Packaging is similar to insurance. It’s critical for complete packaging solutions to keep your product and its quality intact until it arrives at your customer’s door. 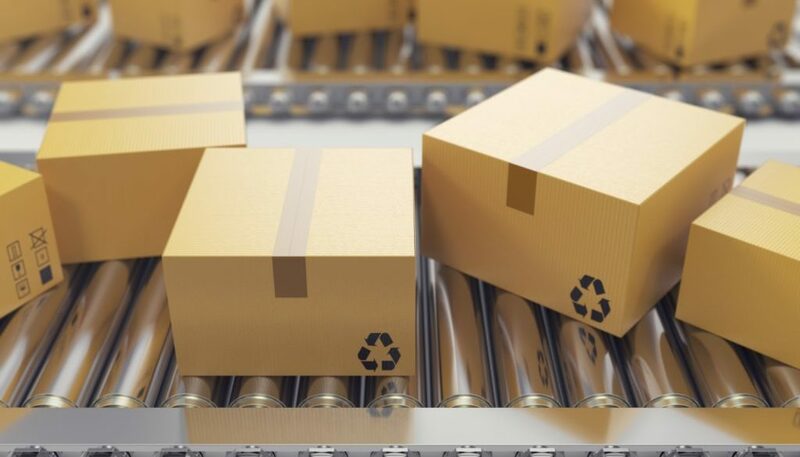 At Consolidates Strategy Group, we believe that package optimization is all about providing the best protection while conserving materials, production costs, and time. In this article, we discussed the advantages of product optimization and how it can help your business grow. It’s clear that an optimized package spells good news for a company’s bottom line and supply chain. Unfortunately, product design, branding, marketing, and other aspects of the business often take priority over the package itself. This is where contract packaging services come in. With their technology, equipment, staff, and experience, optimization comes naturally to experienced co-packers. A co-packaging company is your greatest asset when it comes to package optimization. At Consolidated Strategy Group, we provide valuable input on how our clients can achieve the most effective and efficient package possible for their product. Determine what a product needs. First, it’s important to think about the vulnerability of a product to environmental factors when optimizing the package. 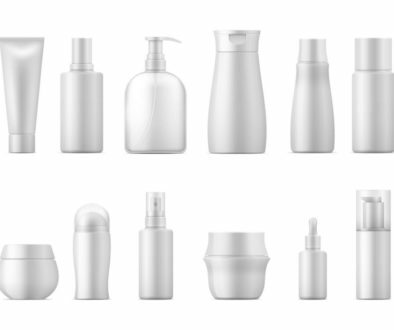 For instance, food products are more sensitive to light, chemicals, and air than cosmetic products. On the other hand, a bottled beverage usually doesn’t require secondary packaging as opposed to other items. As your co-packer, we will look closely at the product to find out in which key areas it can be optimized. Review the current package design. Your co-packer will be able to suggest some simple changes to make the design more efficient. For example, a lot of consumer products make the mistake of incorporating too much air in or in between units. This means that the package takes more space and materials than necessary. In that case, will a cube design work better than a cylinder for your product? We can help you explore these questions. Recent consumer trends show a consistent and robust shift toward eco-friendly products, and this includes packaging. 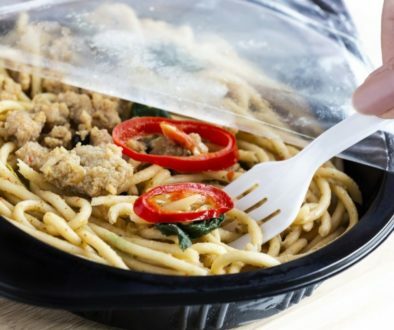 If a package still uses “plastic popcorn” and Styrofoam, then a co-packaging company might recommend optimizing it with reusable and biodegradable packaging instead. Optimize Your Packaging with Consolidated Strategy Group! With more than 40 years of experience in professional custom packaging, our team at Consolidated Strategy Group is well-versed in product optimization. 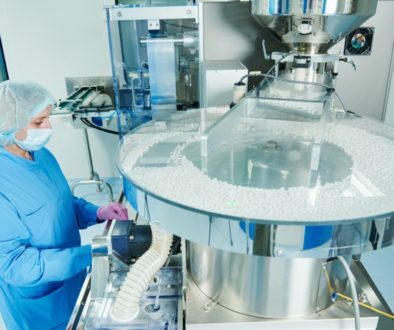 We’ve also worked with a wide range of industries including pharmaceuticals, food, and cosmetics. As part of our diverse services, we can help you design, make, and assemble custom product packaging from the start right down to distribution and displays. Want to learn more about your packaging options and how to maximize your profit, branding, and efficiency through packaging? Contact Consolidated Strategy Group at (714) 866-8301, and let’s talk about your product today.